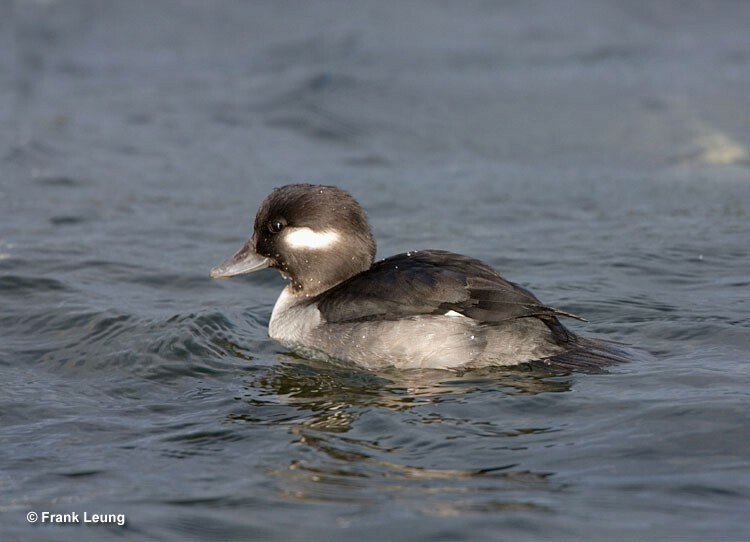 The Buffleheads seen in winter over much of the U.S. actually nest in the boreal forests of Canada, using cavities in trees as their nest sites. 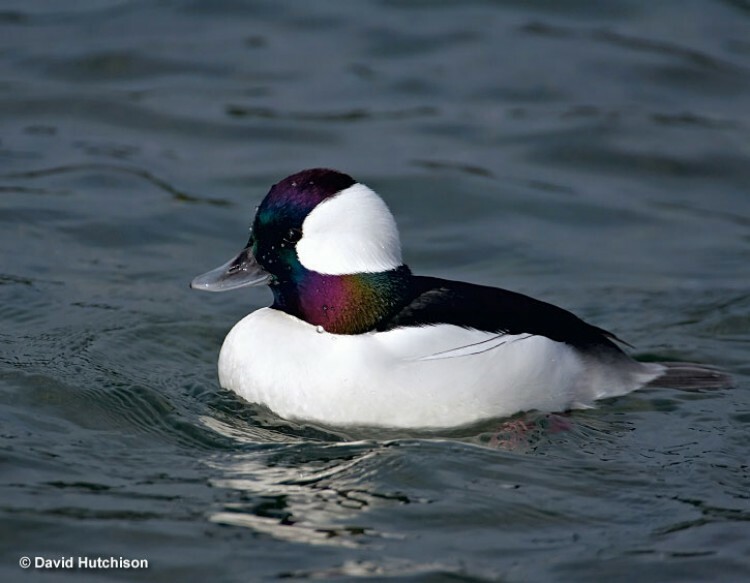 Unlike many ducks which lay one egg each day, Buffleheads can take up to 3 days between each egg laid. Young Buffleheads spend only about one day in the nest. When it is time to fledge, they each jump out of the nest in turn and tumble to the ground. The female then leads them to the nearest water.